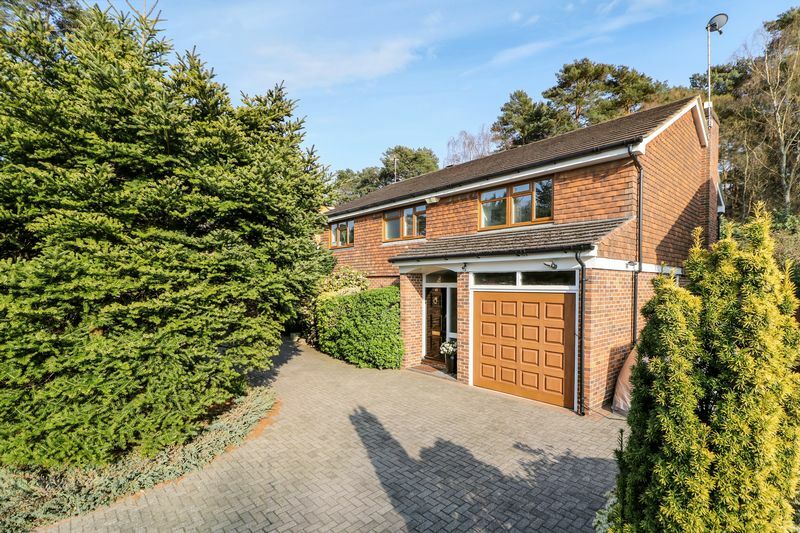 A completely detached five bedroom family home in Windlesham with in and out driveway and accommodation of over 2100 sq. 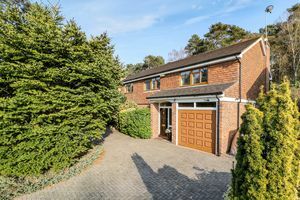 ft including the garage. 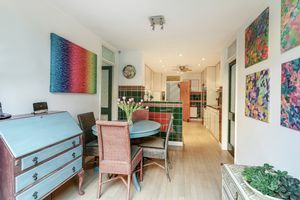 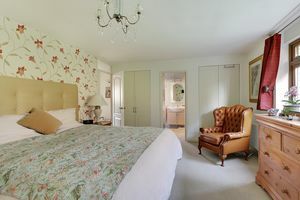 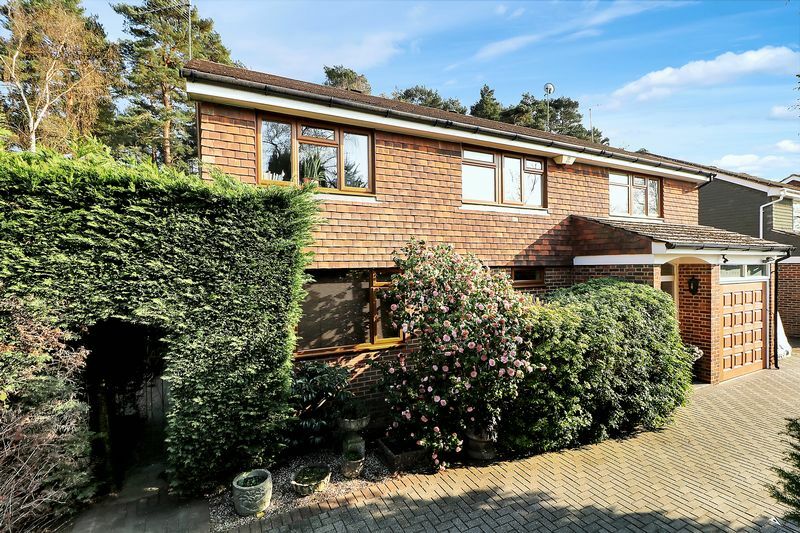 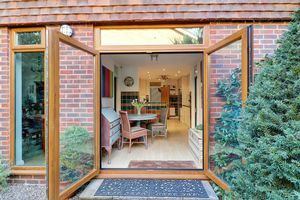 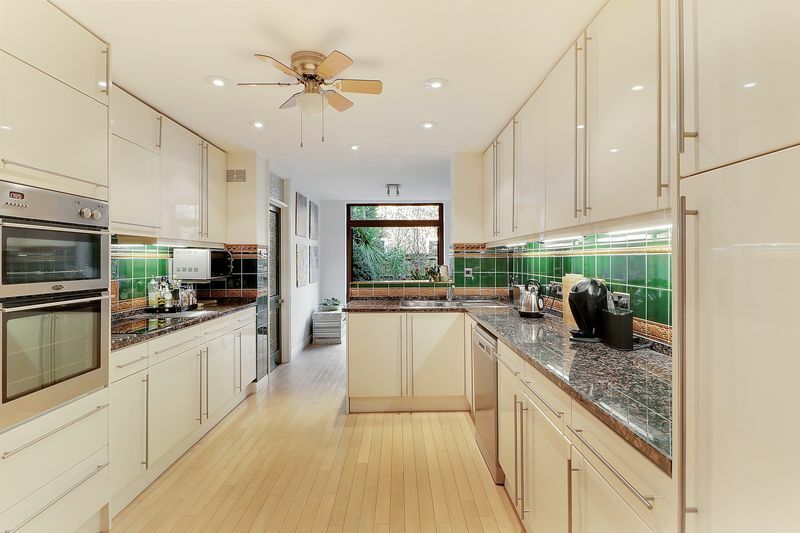 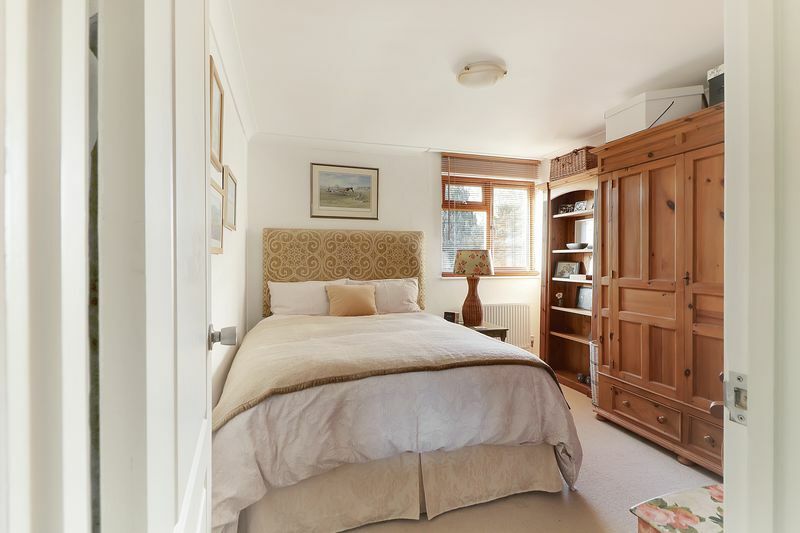 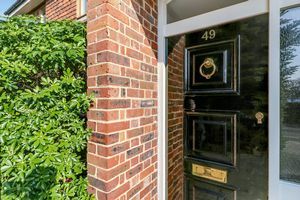 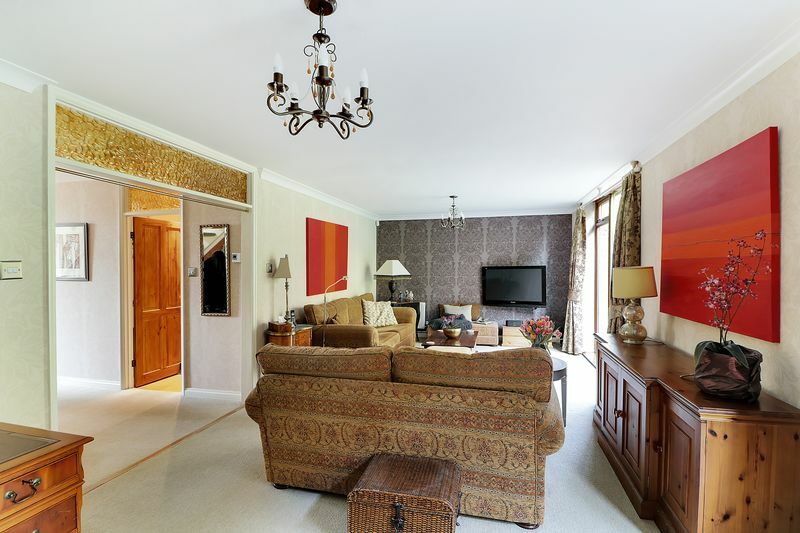 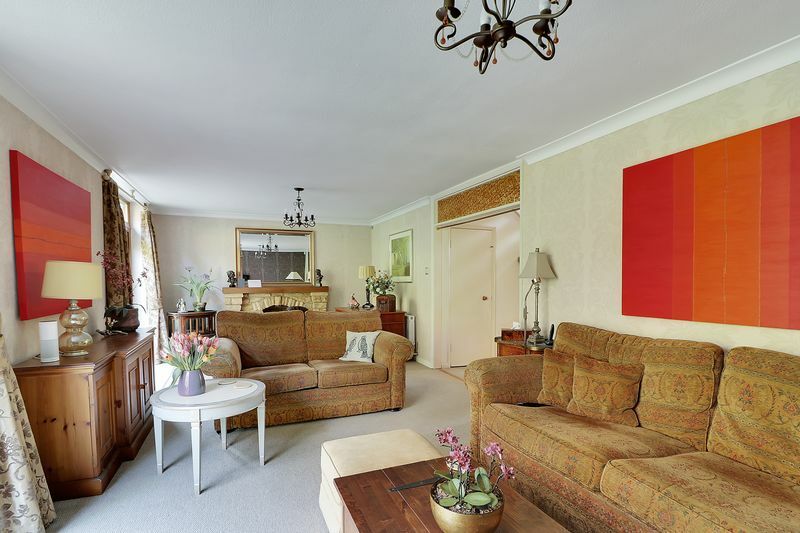 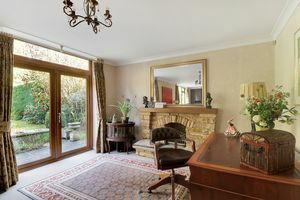 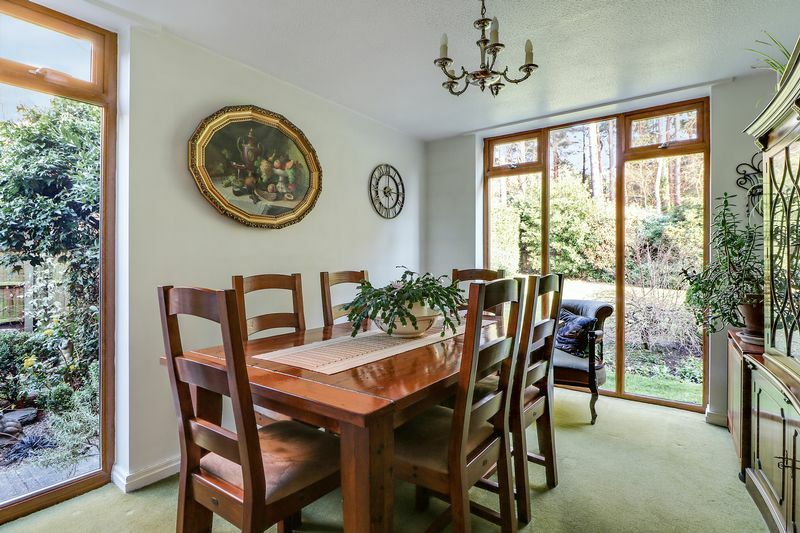 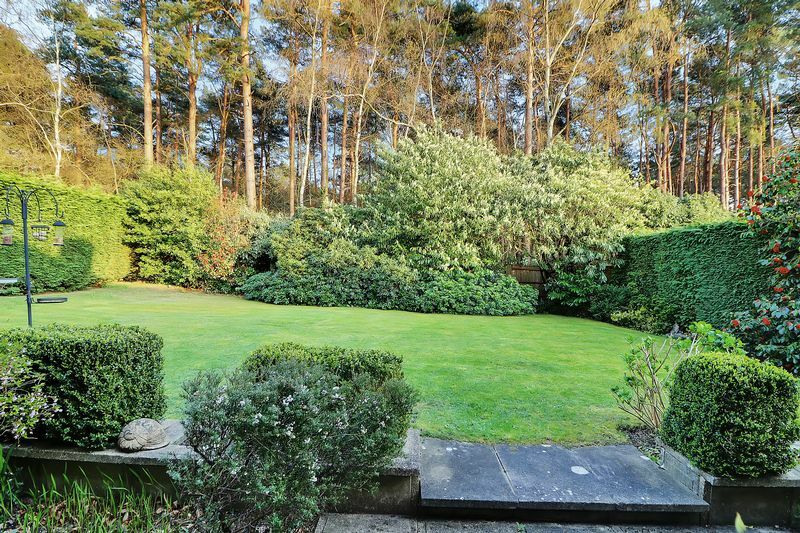 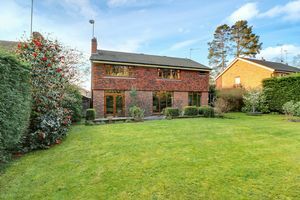 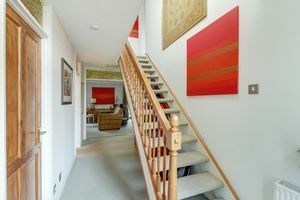 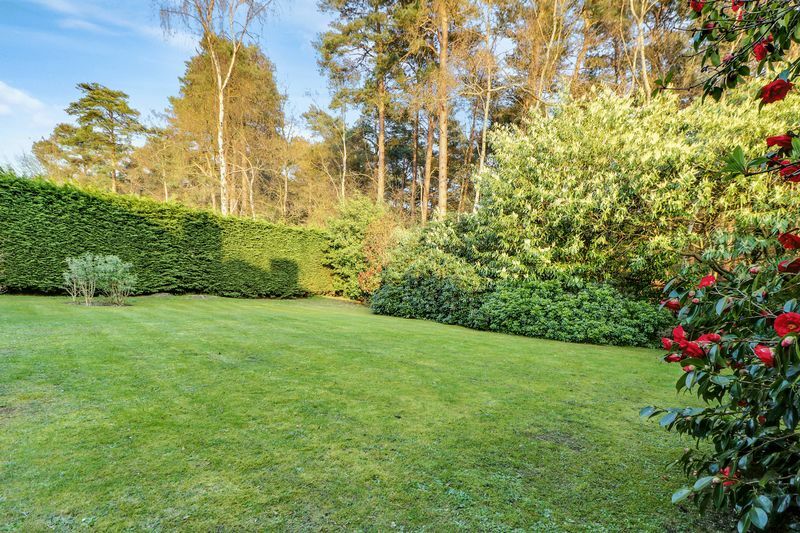 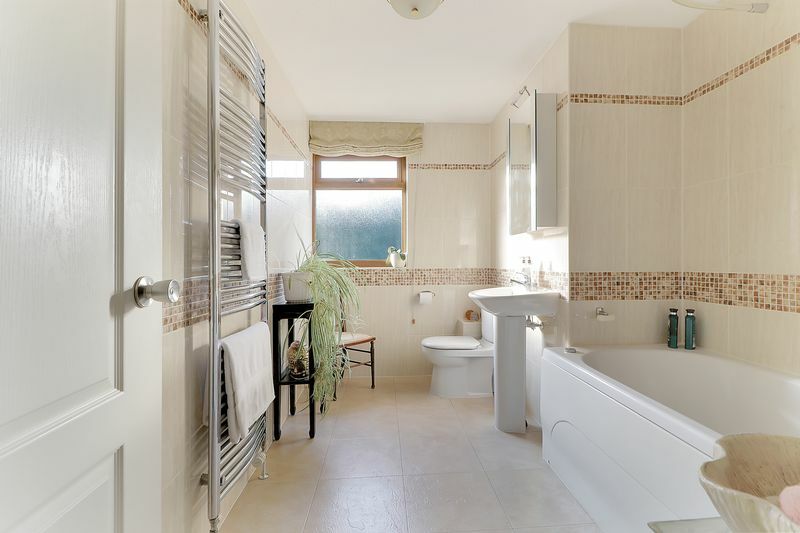 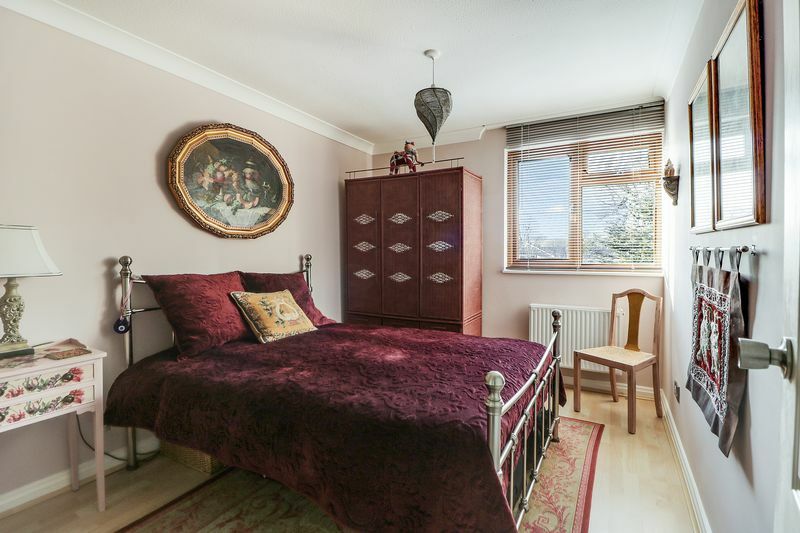 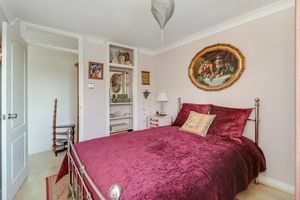 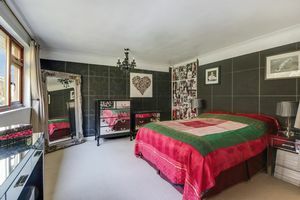 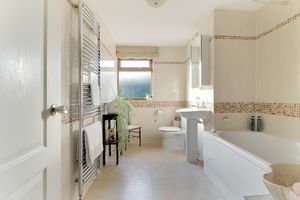 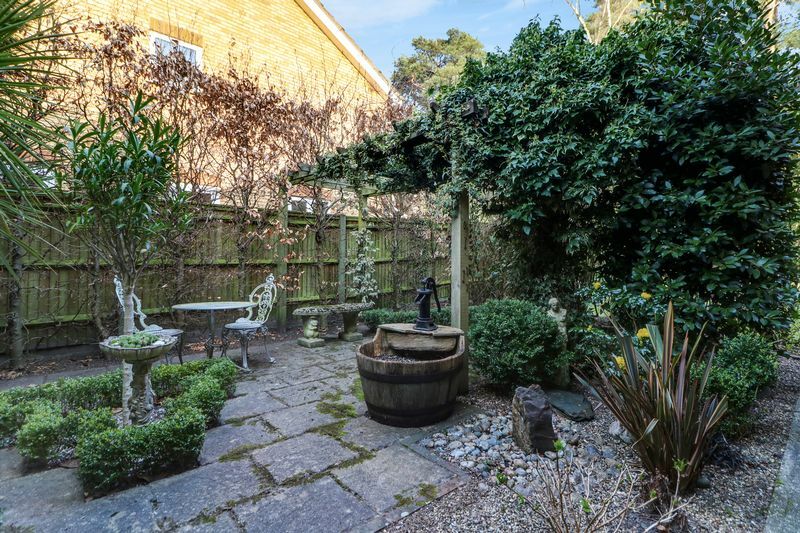 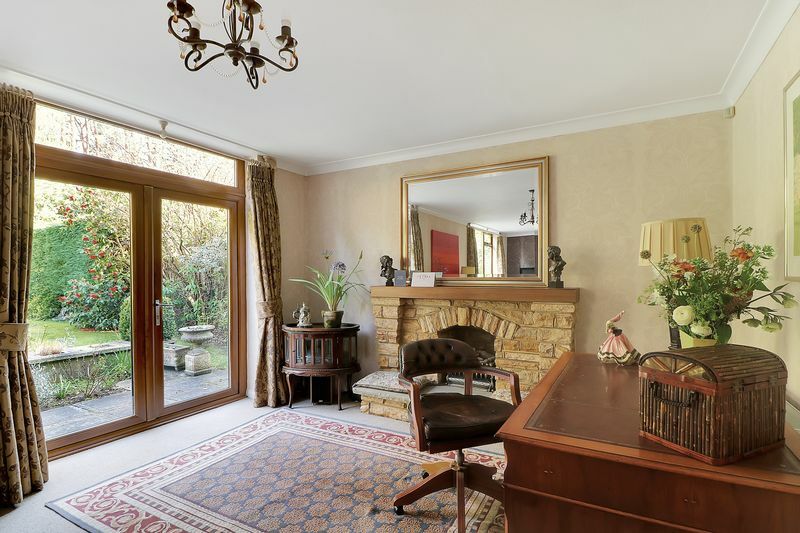 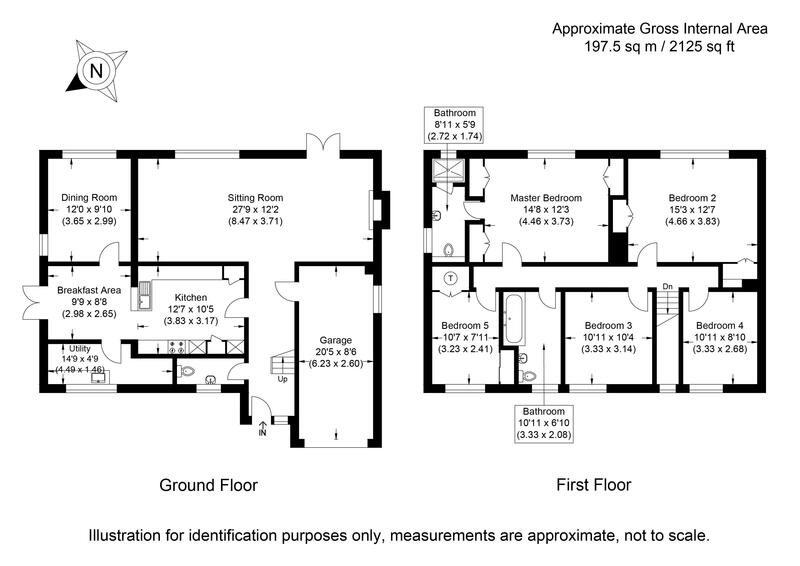 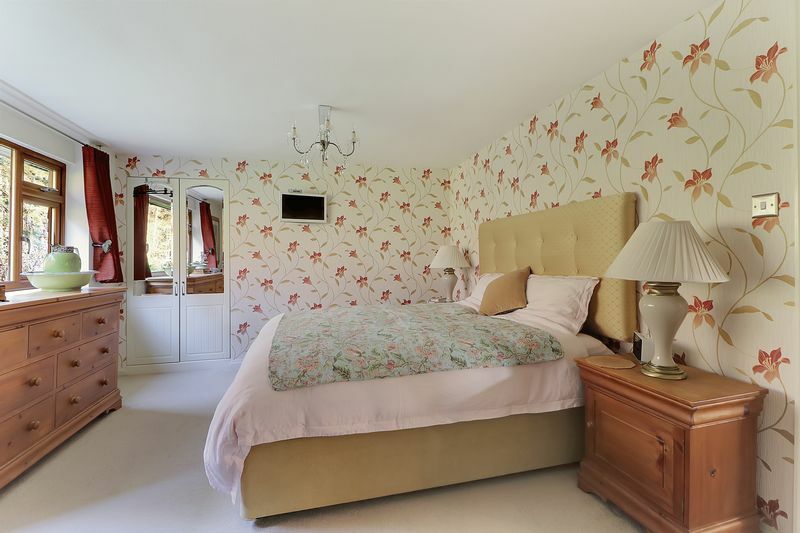 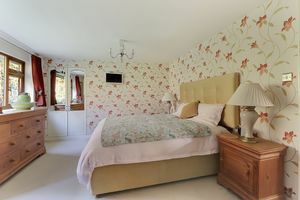 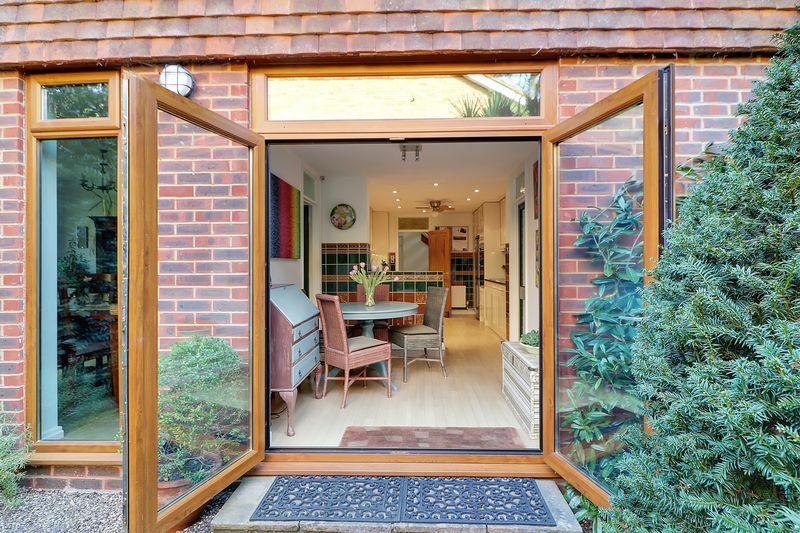 The property has a stunning, mature south east facing back garden and private courtyard to the side.